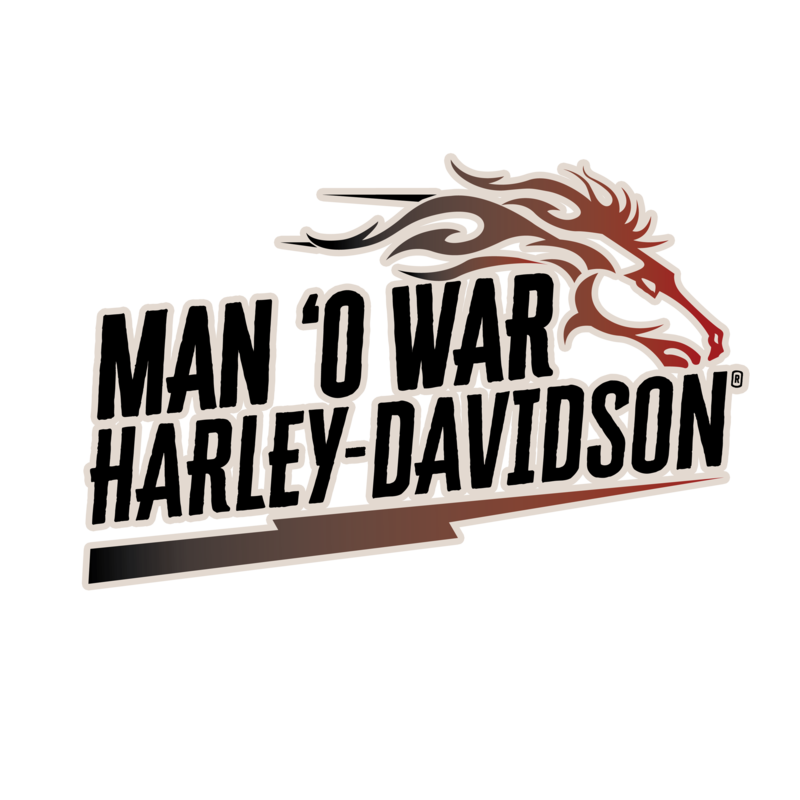 Man O’ War Harley-Davidson hosts multiple events per month that benefit customers, the local community, and various non-profit organizations. Our business focuses on creating a positive culture that helps growth in various aspects of peoples’ lives. Man O’ War Harley-Davidson isn’t just a place to buy merchandise or buy a motorcycle – it’s a place to come and hang out, to have a friendly conversation, and to just have fun! One of our main focuses is to hold enjoyable and interactive events for our local community. We enjoy hosting cook outs or food trucks, jamming out to live music, having games and competitions, and much more. We also like to celebrate holidays with events that include Easter egg hunts, Halloween costume contests, Christmas parties, Fourth of July celebrations, and more. No matter what the occasion, it’s always a great time at the shop! At Man O’ War Harley-Davidson, we strive to make a difference by holding various events for non-profit organizations. We believe it is so important to support local organizations and people in need. Supporting our local veterans at the Lexington Veteran’s Association center is one of our main efforts. We do so by hosting coat drives, collect donations through cook outs, and host our annual Veterans Day Chili Cook Off to raise funds. Our dealership appreciates and values all that our veterans have done for us to ensure our own personal freedom. We also have numerous organizations that we work with to help host charitable events at the dealership. We have events that raise funds for the Progeria Research Foundation, the Special Olympics Kentucky, God’s Pantry Food Bank, Breast Cancer Research Foundation, Lexington Police Department Galilean Home, CASA, Ronald McDonald House, Wounded Warriors Project, and much more. This past summer we had bike nights every other Thursday to help non-profit organizations create awareness and raise funds.